Despite being one of the most well known LGBTI+ activists in Kenya, the South African government has turned down George Barasa’s application for asylum, with officials demanding he first prove his sexuality. Barasa, who is facing death threats, after becoming one of the first people to come out on Kenyan national television as both gay and HIV positive, has also made a name for himself as a leading human rights activist, campaigning for LGBTI equality in Africa. Using art to express his activism, Barasa and his band Art Attack obtained international attention when he released Kenya’s first gay music video, titled Same Love, a reworking of the Macklemore and Ryan Lewis’ track, which gained over 327,000 views. Along with the video being removed, a warrant for Barasa’s arrest was also issued, forcing him to leave his homeland for South Africa to avoid persecution, and find safety. After arriving in South Africa, Barasa volunteered with local human rights groups while he applied for asylum on the basis of facing imminent danger because of his sexual orientation. 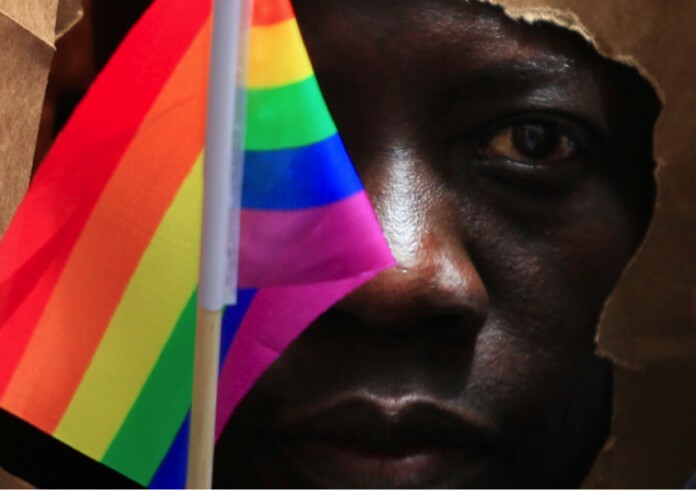 A petition has since been set up by Mambaonline calling on the South African Government to grant Barasa refuge in the nation, something which fellow LGBTI rights activists argue is required by the law and the South African Constitution.